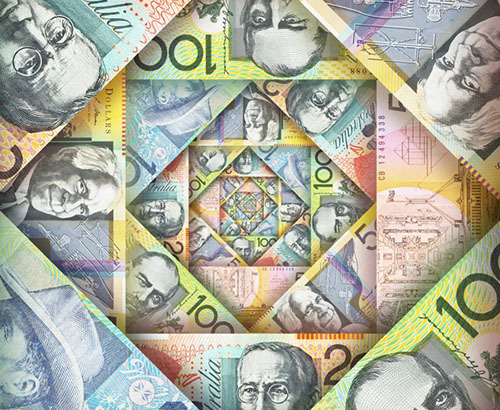 The Reserve Bank of Australia met last night and held interest rates at 1.5% as widely expected. There have been mixed messages coming through as to whether the next interest rate move will be either up or down. 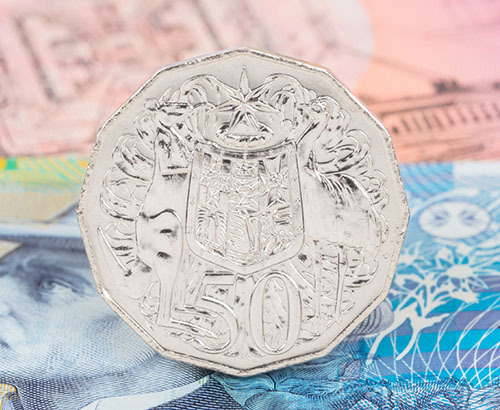 The fact that the Reserve Bank of New Zealand last week unexpectedly stated it is considering an interest rate cut only highlights the pressures that weaker growth is having on the antipodean currencies. Although unemployment has fallen to 4.9% which bodes well for the Australian economy, underlying concerns for the housing market are putting a dampener on the Aussie. There is an expectation that the cooling housing market may become the trigger to cut interest rates with some commentators expecting a rate cut to come as soon as the summer. 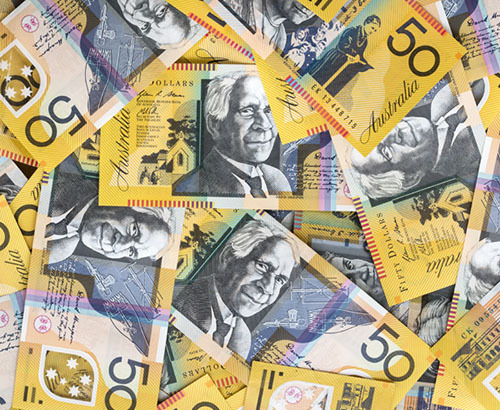 The fact that the US Federal Reserve is not looking to raise interest rates for the rest of 2019 does appear to be helping the Australian dollar strengthen. 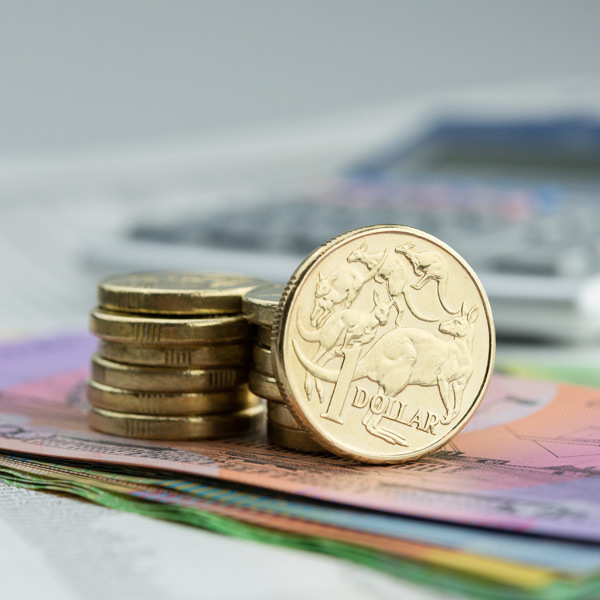 The Australian dollar has found some support after stronger economic data was released from China. Purchasing Managers Index numbers for the manufacturing sector arrived better than expected at 50.8 highlighting expansion in the sector and up from the previous month which arrived at 49.9. It means that Chinese manufacturing has grown for the first time in four months and suggests that some of the government measures to boost growth are already bearing fruits. The numbers are welcome for China but also the commodity currencies which include the Australian dollar. Any improvement from China bodes well for the Aussie due to Australia’s large volume of exports which go directly to China. Any improvement in Chinese economic growth is also seen as beneficial for the wider global economy something that is also welcome news for the Australian dollar.